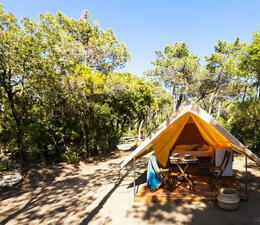 Come to Rosselba le Palme and stay in our Adventure Tent, a tent for couples on Elba. 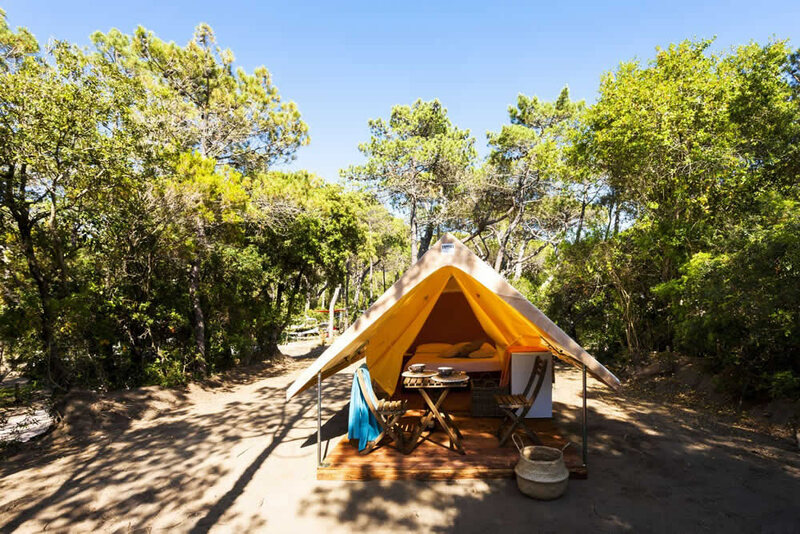 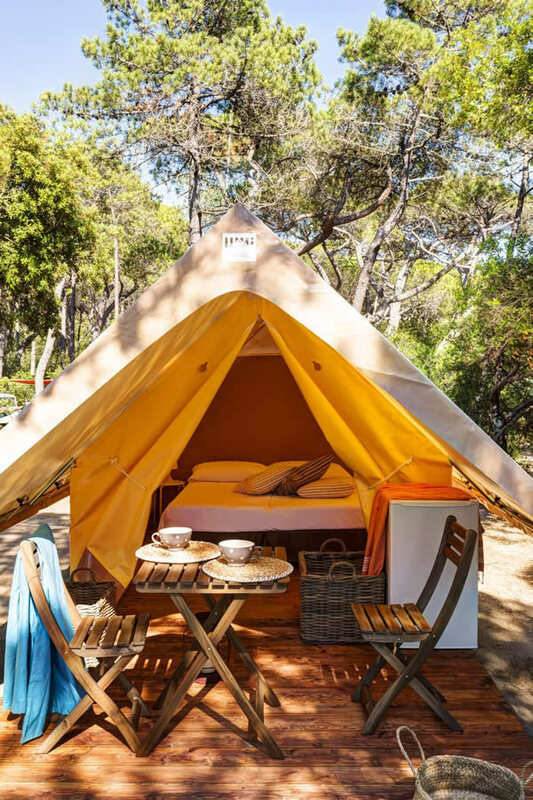 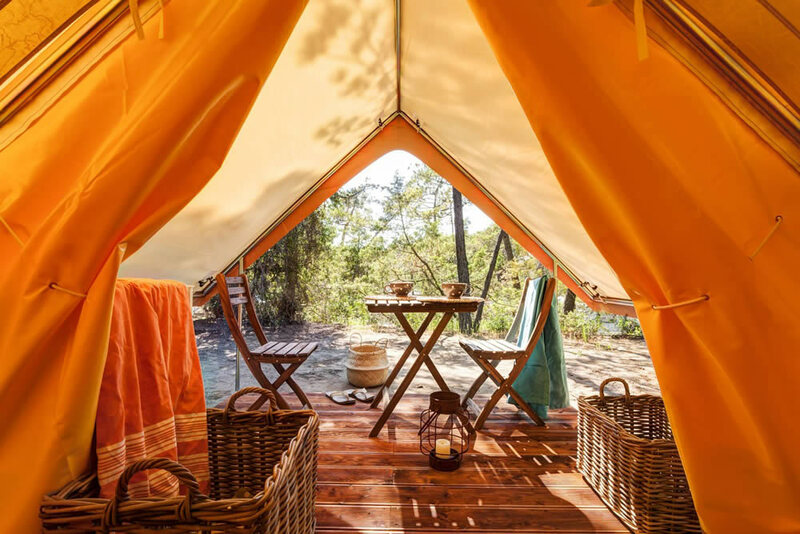 Made up of a single space, the Adventure tent offers services for an adventure vacation on Elba, perfect for a couple to escape into the uncontaminated nature and find a suggestive dimension of privacy in the tranquility of our tropical garden. 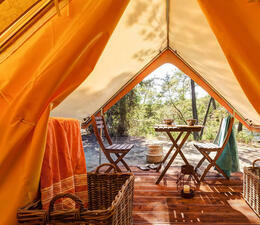 Does not have any bathroom but is situated close to toilet facilities.